Product prices and availability are accurate as of 2019-04-05 03:31:23 EDT and are subject to change. Any price and availability information displayed on http://www.amazon.com/ at the time of purchase will apply to the purchase of this product. 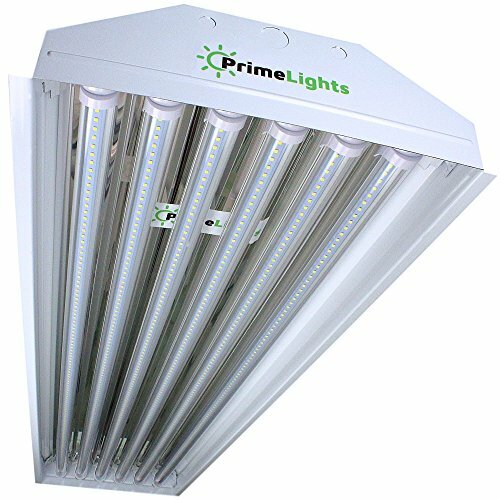 6 Lamp T8 LED High Bay 132 Watt warehouse, shop fixture. Commercial Grade, built to last. Energy efficient LED Technology. 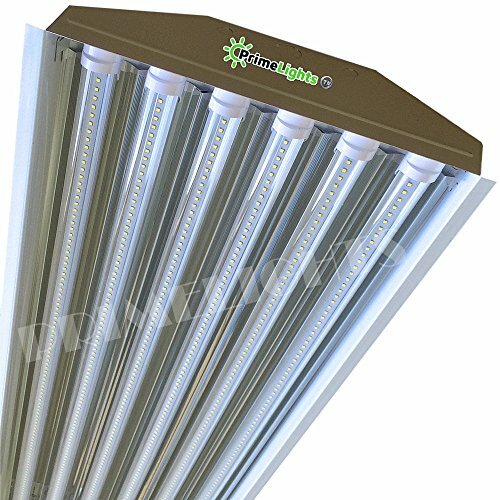 132 Watt LED Commercial Fixture - Steel Housing Mirrored Reflector 17,100 Lumens (Brighter than Fluorescent) 5000K Daylight White Color Temp. 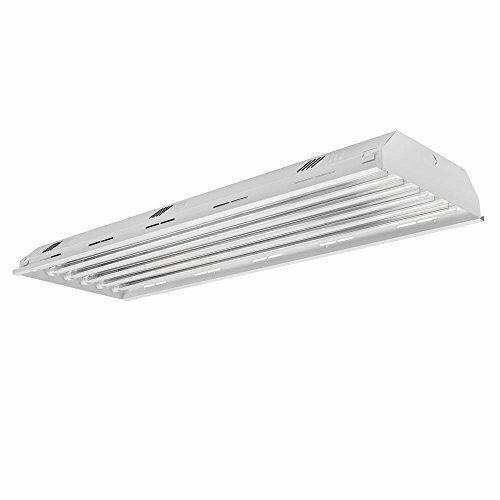 (-) 4° Degree Start Temp, 120-277V Drivers, 6 LED T8 Tubes (6 Bulbs Included) 50,000+ Hours, 40% Less Energy than Fluorescent, Removable Lamps Fixture Made in USA. 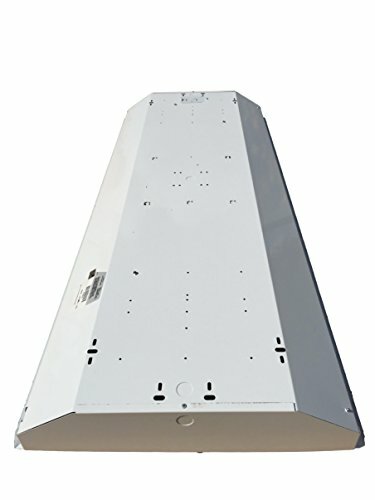 UL Listed, DLC Approved.